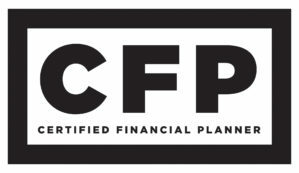 The tuition for CFP Professionals / Center for Financial Planning Tier One Sponsors is $7,450. 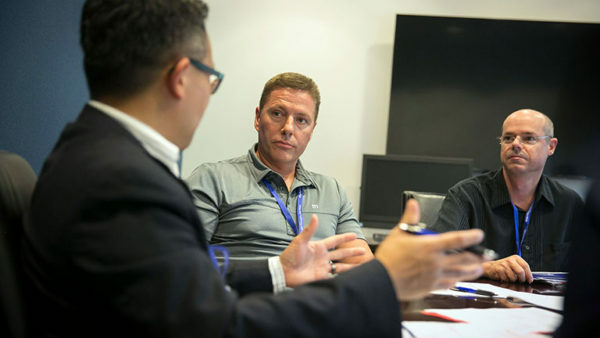 This first-of-its-kind program combines the power of top finance experts from Wharton with the experience and know-how of the Certified Financial Planner Board — which certifies and set standards for 81,000 professionals — and its Center for Financial Planning. The lead faculty in the program are Christopher Geczy, the academic director of the Wharton Wealth Management Initiative and the Jacobs Levy Equity Management Center for Quantitative Financial Research, and Charles R. Chaffin, the director of academic initiatives and programs for the CFP Board and author of the recently published book Client Psychology. Academic Directors Christopher Geczy of Wharton and Charles Chaffin of the CFP Board talk about Client Psychology on Wharton Business Radio, SiriusXM. 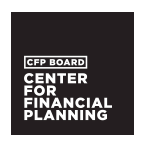 Client Psychology qualifies for 21.5 credit hours of continuing education by the CFP Board. If you are a CFP® professional, credit for your participation in this program will be automatically recorded after you have successfully attended this Wharton program. Please provide your CFP member number in the required field on the application. Christopher Geczy, Academic Director of the Wharton Wealth Management Initiative; Kevin Keller, CEO of CFP Board; and Charles Chaffin, Director of Academic Programs and Initiatives of the CFP Board’s Center for Financial Planning, discuss the rationale for Client Psychology.